Neil is a Director of mdj2 associates, a consulting company he founded in 2005 to specialise in projects for the retail sector. Clients include B&Q, Argos, Homebase, Poundland, Danone, wiggle.co.uk and Castorama Russia. Despite being a Reluctant Networker he wins all his business via networking. 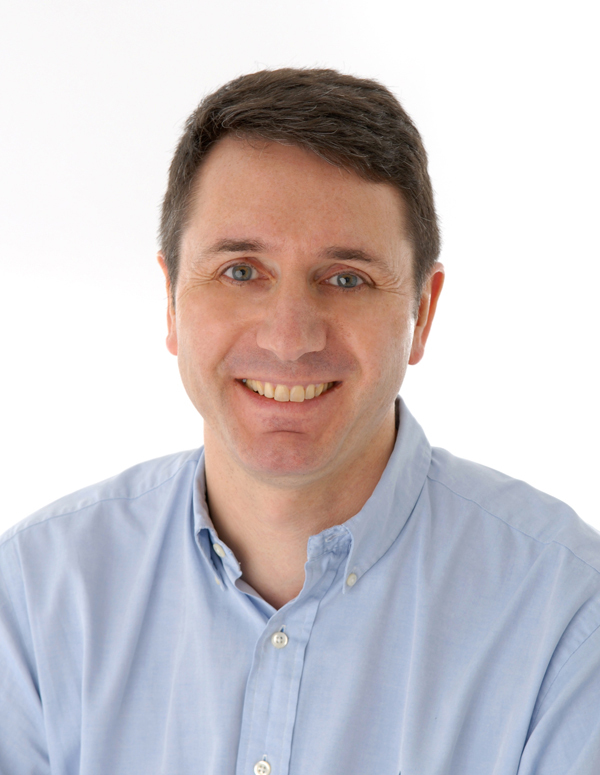 Since publishing The Reluctant Networker Neil has given inspirational talks on networking to leading organisations such as The Financial Times, Philips, Barclaycard, The National Audit Office, LexisNexis and INSEAD. His book has been featured in The Sunday Times, The Financial Times and The Daily Telegraph and Neil has been interviewed on BBC Radio. He has been a guest panellist on The Guardian’s online Q&A Forums and he has written a networking blog for the Financial Mail Womens’ Forum. Prior to consulting Neil spent several years in various Director roles in the international DIY/Home Improvement sector at Kingfisher/B&Q and one of its suppliers Caradon. Neil has a BA (Hons) from Oxford University and an MBA from INSEAD. In 2008 Neil published a case study “You Can Do It If You B&Q It” in conjunction with Professor Nitin Sanghavi at Manchester Business School (MBS) and he is now a Guest Lecturer on Omni-Channel retailing at MBS. Neil is married and has three sons. He has a passion for cricket, is an ECB Level 1 coach and has managed several youth teams at his local club.